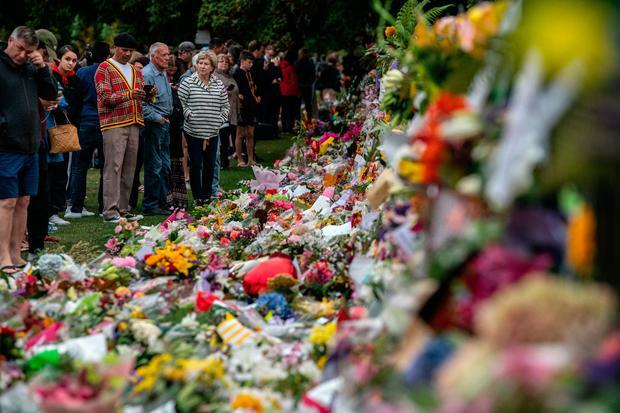 New Zealand Prime Minister Jacinda Ardern said Facebook's chief operating officer Sheryl Sandberg has sent condolences over the shootings at two mosques that killed 50 people, some of which were live-streamed over the social media platform. "Certainly, I have had contact from Sheryl Sandberg. 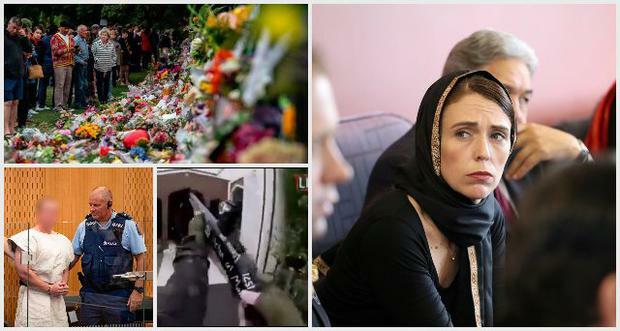 I haven't spoken to her directly but she has reached out, an acknowledgment of what has occurred here in New Zealand," Ardern said a media conference when asked if Facebook should stop live-streaming. New Zealand Prime Minister Jacinda Ardern meets representatives of the Muslim community at Canterbury refugee centre in Christchurch. New Zealand Prime Minister's Office/Handout via REUTERS. Facebook has said it removed 1.5 million videos of the attack worldwide in the 24 hours after the shootings, 1.2 million of which were blocked at upload. 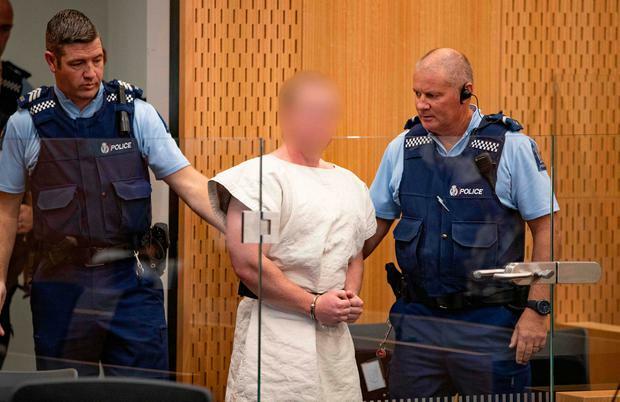 Mia Garlick, of Facebook New Zealand, said: "We continue to work around the clock to remove violating content using a combination of technology and people". 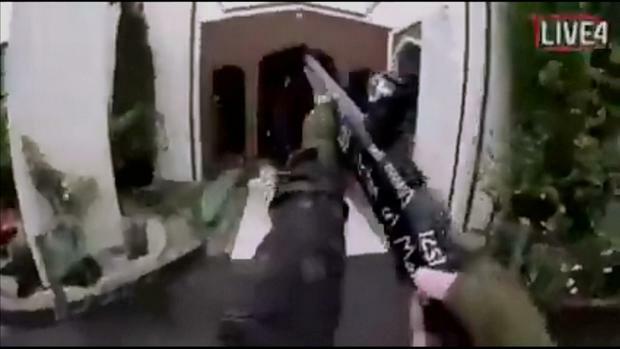 The Friday massacre at two New Zealand mosques, live-streamed to the world, was not the first internet broadcast of a violent crime, but it showed that stopping gory footage from spreading online persists as a major challenge for tech companies despite years of investment.